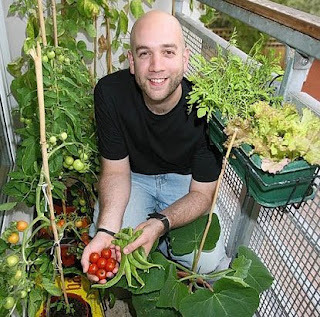 As someone who started out as an urban gardener planting vegetables on my balcony in Hackney, I know full well that space is a premium. In many instances, not only does the avid urban gardener have to plant their vegetables, flowers and plants in a tiny space: they also have to store their equipment there too. 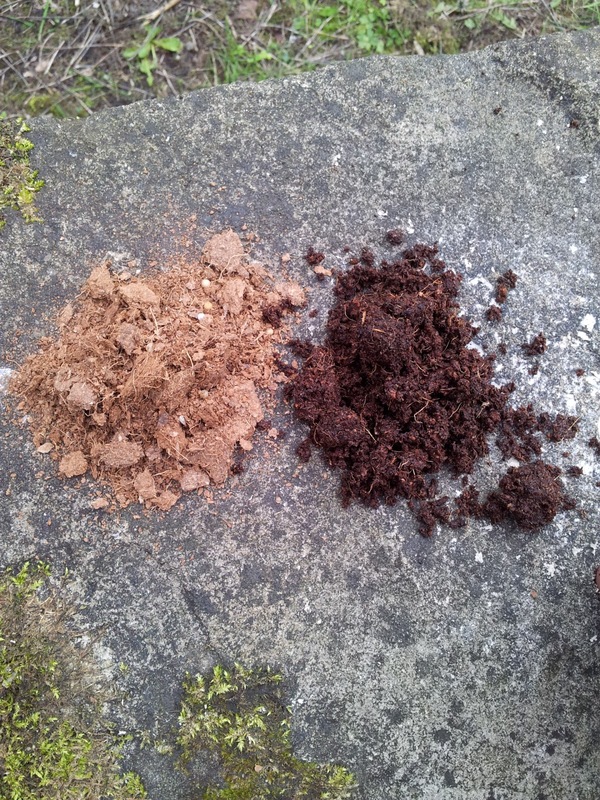 For the urban gardener, compost is a particularly bulky essential; however due to the lack of natural spoil around on a high-rise balcony, very much a necessity! 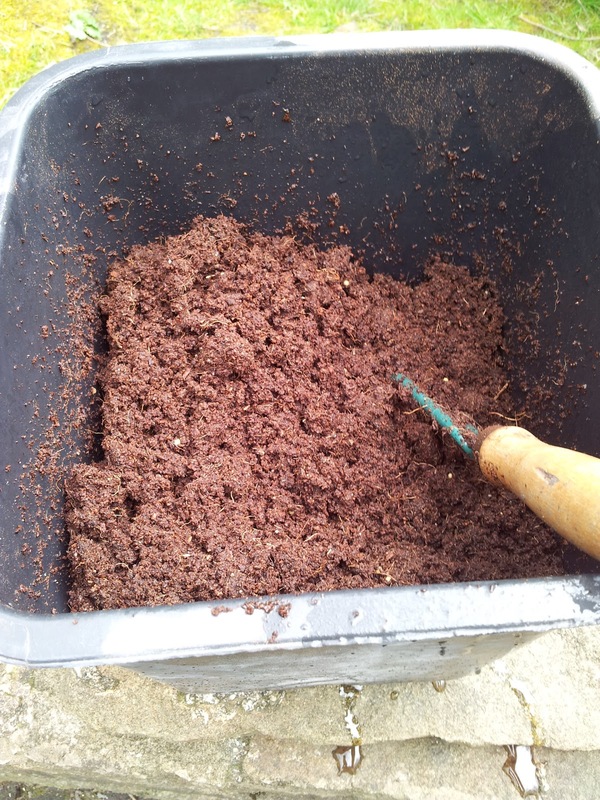 Even if you own a garden, compost is a staple part of vegetable gardening, as the enriched soil aids the germination of seeds and growth of young seedlings, plants and flowers. 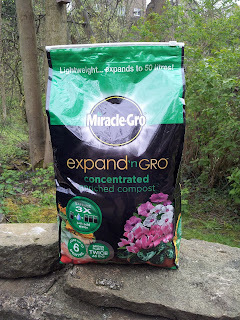 My friends at Miracle Gro kindly sent me a bag of their Expand 'n Gro concentrated enriched compost to use on the London Vegetable Garden and asked if I could review it for my readers, which I was more than happy to do. The premise of this product is that it is a compact, easy to carry / store bag of compost that expands to three times its size. 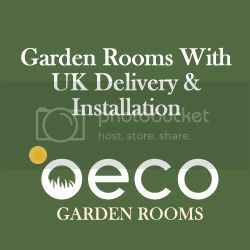 Interested to see how this would work, I ventured into the garden this bank holiday and decided to give it a go! 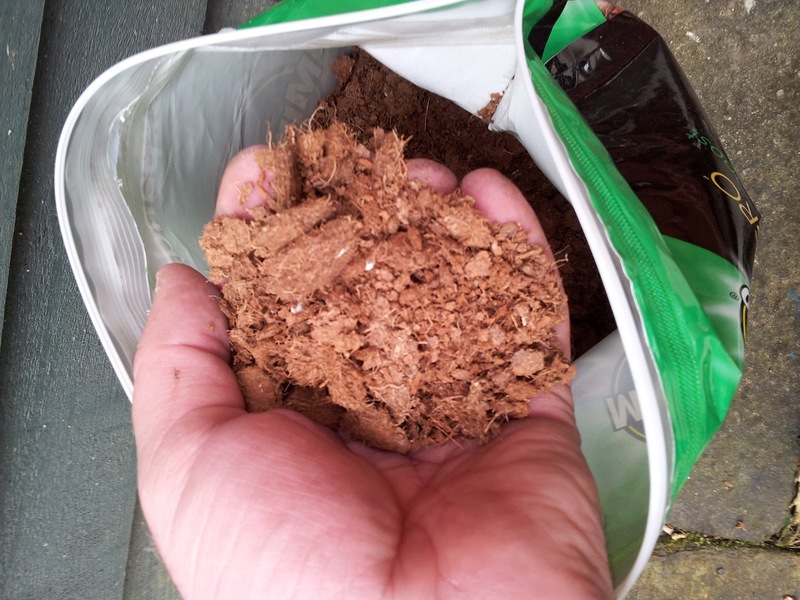 When you open the bag, the compost is very dusty and a pale brown – it almost has a powder-like appearance and consistency and when I saw it, I wondered how on earth this would turn into compost! The instructions say to mix in equal parts water and stir thoroughly, which I proceeded to do. The compost takes in a lot of water (and certainly gives your arms a good workout!) 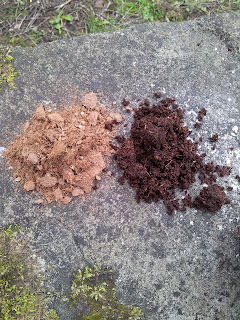 but sure enough, I started to see enriched compost appear before my eyes – and it really did expand! 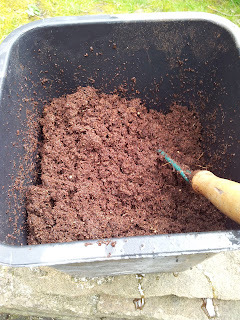 I potted loads of seedlings using Miracle Gro's Expand 'n Gro enriched compost and made up a couple of batches for use around the garden yesterday. 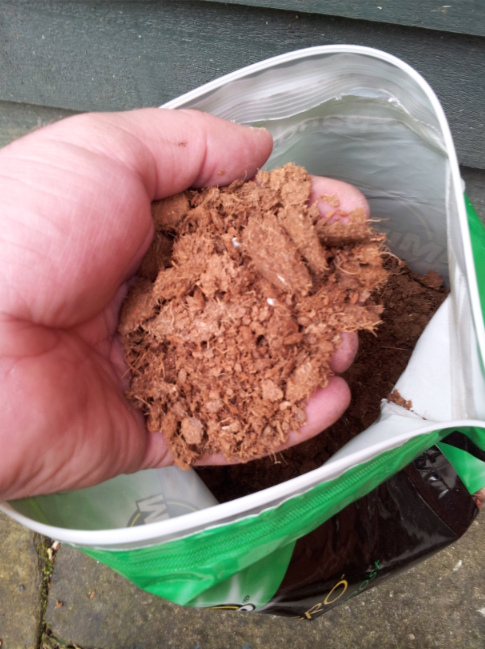 However, I still have a bag full of the 'raw' compost product ready for use another day. Its tidy zip-lock top and its compact size mean that I can store the compost bag away conveniently ready for use as and when I need it later on in the spring. I'd highly recommend this product for urban gardeners looking for a clean, compact compost bag, but also for more experienced gardeners who want a great product in a convenient size. This is a really great product and I'd like to thank the guys at Miracle Gro for sending me a bag to sample on the London Vegetable Garden. You don't say if it's organic..?peat free..? 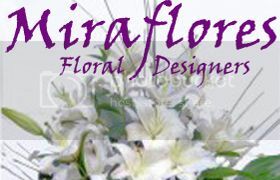 Absolutely love the idea for this site. Do you have any space for overhanging any of your plants? Could be very beneficial for you. Thanks for your comments! Not sure if it's peat-free - I think so, but will check. As for hanging baskets and overhanging plants, this is a FANTASTIC way to utilise space in small areas - thanks for the link Nixus00!